Our cocktail this week is a home creation- Fevertree Blush 🍹. 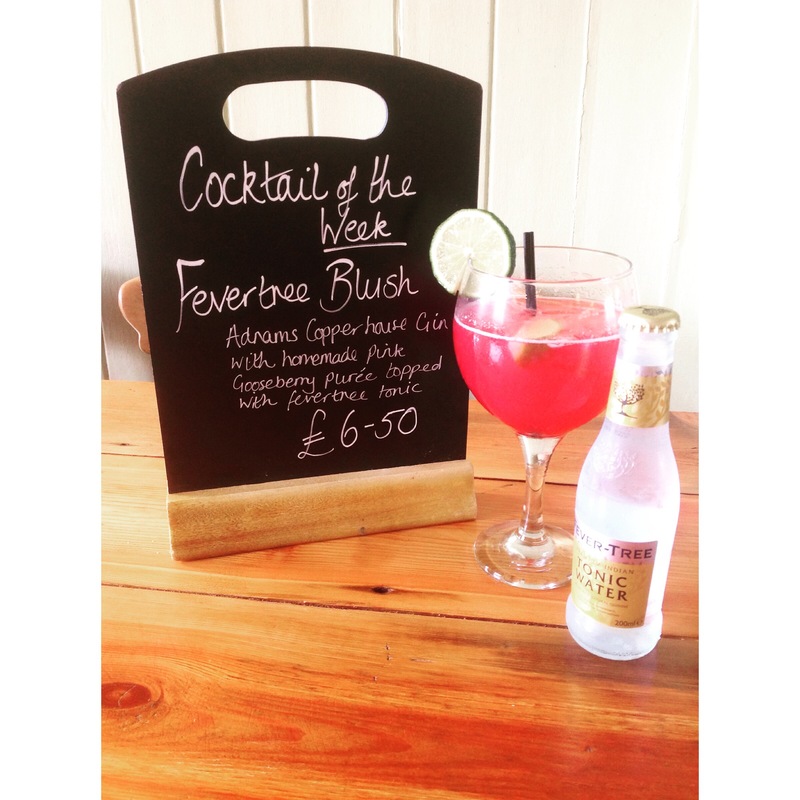 A deliciously refreshing summer mix of Adnams copper house gin, homemade pink gooseberry purée and fever tree tonic served with lime. VIP – very important pet!